Alcohol Addiction Treatment: Is There a Way to Change? Alcohol abuse is one of the most pressing problems in Canada thus, more efforts on alcohol addiction treatment come from both the government and private institutions. Although drinking is an accepted social activity, there is a huge difference between normal alcohol consumption and substance abuse. Alcohol metabolism works differently on different people, therefore, keeping an eye on the symptoms of alcohol addiction is necessary. Nowadays, more and more Canadians are suffering from alcohol abuse regardless of age and social brackets. The normal alcohol consumption, according to experts, is not more than 14 units every week, making sure that consumption is throughout the week. Consuming all 14 units in a single day is not how it works. Alcohol addiction treatment is avoidable if Canadians follow this recommendation and limit themselves to the quantity and consumption. However, exceeding 14 units a week, and worse, consuming more quantity at once puts you at serious risk of alcohol abuse. Submitting to treatment is the first step to getting help from professionals in the field of alcohol rehabilitation. Moreover, alcohol addiction treatment is a lifelong process especially with people who are struggling with the problem for quite a long time. It requires inner resolve, commitment, and consistent monitoring. There are trained professionals such as addiction counselors and therapists that help patients slowly but surely cope up with alcohol dependence and abuse. Alcohol addiction treatment must be steady and slow in order to help patients develop mental strength and fortitude to resist any temptation to relapse. There are attempts to deal with the substance abuse problem on your own and while there are rare cases of success, professional assistance truly makes a world of difference. Moreover, doing the treatment without any professional help could have mixed results and it may not always be pleasant. Alcohol addiction treatment helps you prevent further strain on your personal, professional, financial, and social life. Emerge from addiction to alcohol with a strong mindset to take control of your life with the help of a good rehab facility and program. It is quite difficult to pinpoint when regular alcohol consumption ends and alcohol abuse starts. For instance, the sign of alcohol abuse shows in inappropriate drinking specifically affecting your notion of when and where to drink. Addicts have an uncontrollable urge to drink, reckless behaviour, and sudden spurts of temper. What happens in a treatment program? Finding the best rehab facility for alcohol addiction treatment helps you start your journey to recovery and restoring your normal, healthy, and happy life. There are numerous rehab facilities offering personalized treatment programs in Canada. Different individuals have varying levels of addiction and response to treatment, therefore, there is no one absolute program for everyone. Alcohol abuse is one of the most difficult to avoid since drinking is a social activity and usually present anywhere and in any occasion. The approach to alcohol addiction treatment depends on the individual and the initial results of his diagnosis or evaluation. The usual program includes a thorough and carefully monitored alcohol detoxification phase. There are individual and group therapies available, providing care and support for patients. Other activities for therapy include music and art therapy, self-portrait photography, and physical fitness such as nutritional advice and Pilates. Mental issues and health take precedence thus there are activities such as meditation and yoga. 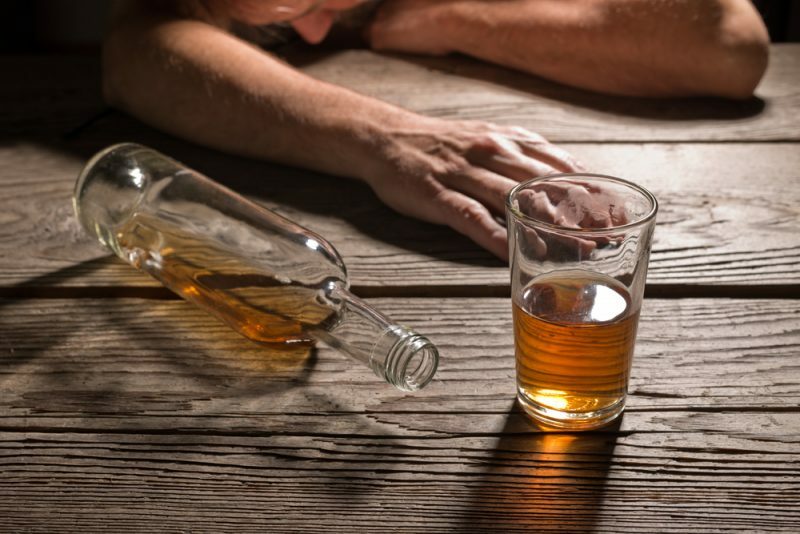 Dealing with alcohol abuse is a long and difficult process that requires immediate professional help. Get proper and comprehensive alcohol addiction treatment from trusted and reputable rehab facilities in Canada today! Posted on October 2, 2017 | by addiction | Leave a Comment on Alcohol Addiction Treatment: Is There a Way to Change? Canadians are suffering from marijuana abuse just like the rest of the world as this problem becomes endemic now, more than ever. 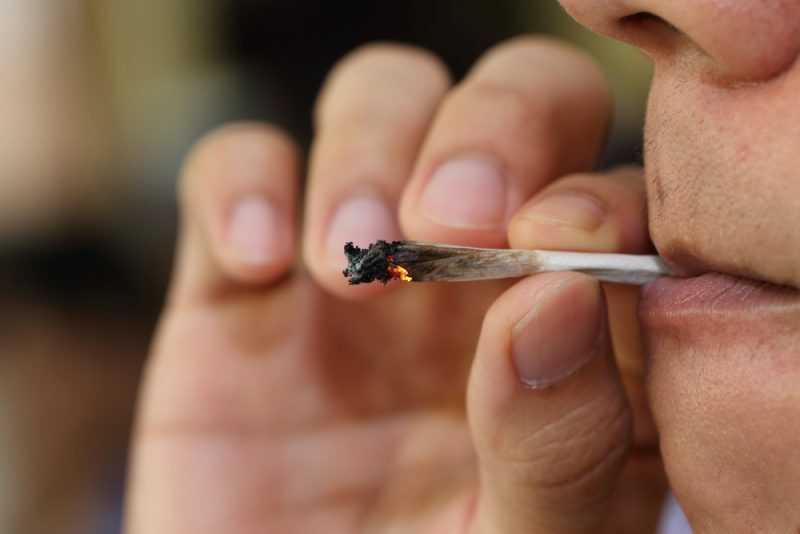 Although marijuana is a benign drug with worldwide movements aiming to legalize its consumption, addiction to this substance is a different story. Weed is the least to cause harm than any other addictive drugs available such as heroin and cocaine. However, there are cases of marijuana abuse that results in life-threatening situations for some individuals. Different individuals have different reactions to using marijuana thus the addiction level and extent is likewise varied. There is a pressing need to control the consumption of marijuana and restrict it to medication according to legal prescription. Weed is a relaxant or it may also increase paranoia and anxiety, depending on your dosage. A medical professional supervises the use of marijuana if it is for medical purposes and treatment. There are various tangible signs of addiction to weed that could lead to strained relationships and serious financial problems. Addressing the problem as early as possible is the best step to initially solve marijuana abuse and its consequences. Marijuana addicts feel anxious, paranoid, and irritable especially when they miss a session to take the substance. Marijuana addicts cannot seem to make clear-headed and rational decisions if they are not on weed. Marijuana addicts fail to participate in most social engagements without taking the substance. Marijuana addicts lack the motivation to study or work and would need to take some first before they become active again. These are just a few of the many indications that you or a loved one may be suffering from marijuana abuse. Professional help or intervention may be necessary in order not to delay seeking aid. The longer you wait, the more serious the problem may become and the patient may just be too far gone when help finally arrives. The best treatment to deal with and solve your problem on marijuana abuse depends on one individual to another. Different people react differently to the effects of weed thus the treatment to address this problem may also vary one person to person. The first step to getting help is to find a rehab facility that specialises in marijuana addiction treatment. Choose an inpatient facility that offers 24/7 monitoring along with a comprehensive and regular therapy program. These facilities provide a consistent, compassionate, and pleasant environment for the full recovery of the patient. Holistic healing and development are essential in marijuana addiction treatment. The right rehab facility operates with the help of licensed and trained professionals including counselors, therapists, and addiction experts. Your treatment depends on the result of your initial evaluation and your individual progress as well. Individual/Family/Group Counseling. Inpatient residents share their marijuana abuse problems and concerns with the professionals in complete confidentiality. Group counseling is when patients meet with other people who are experiencing the same circumstances. Family counseling aims to help not just the patient but the people in his immediate circle. Art and Music Therapy. Recreational and healing programs aim to entertain and boost the creativity of the patient while inside the rehab facility. It helps patients engage in worthwhile activities and keeping their minds off their addiction and craving. Marijuana addiction treatment saves lives. Check out some of the most reliable Canadian rehab facilities to help you or your loved one who is struggling with weed abuse.